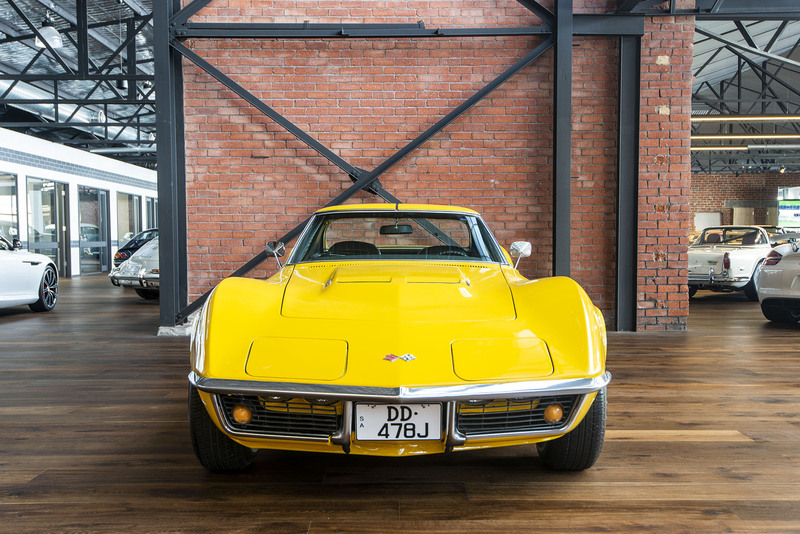 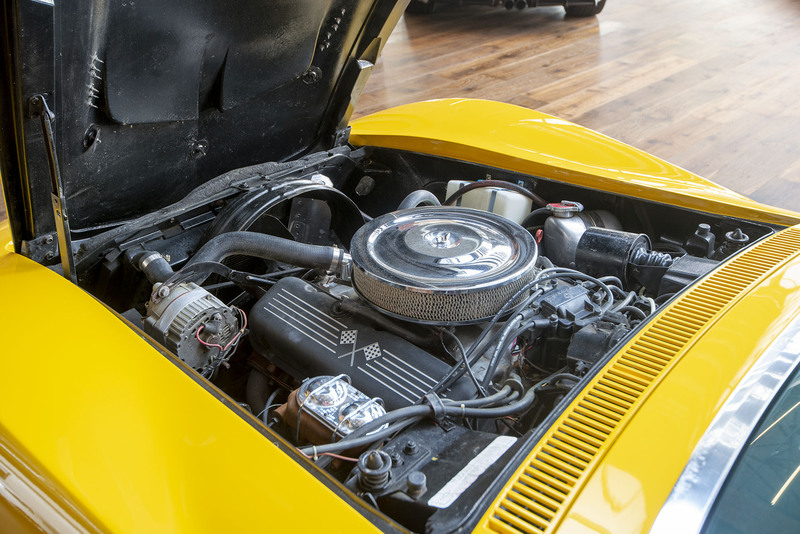 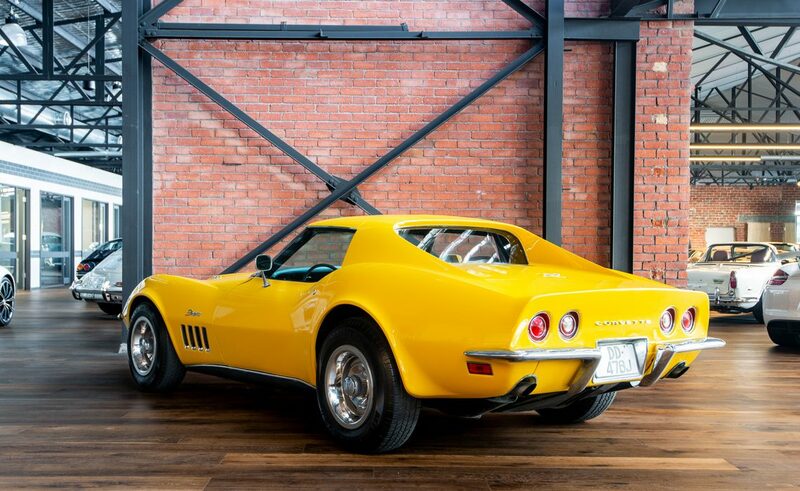 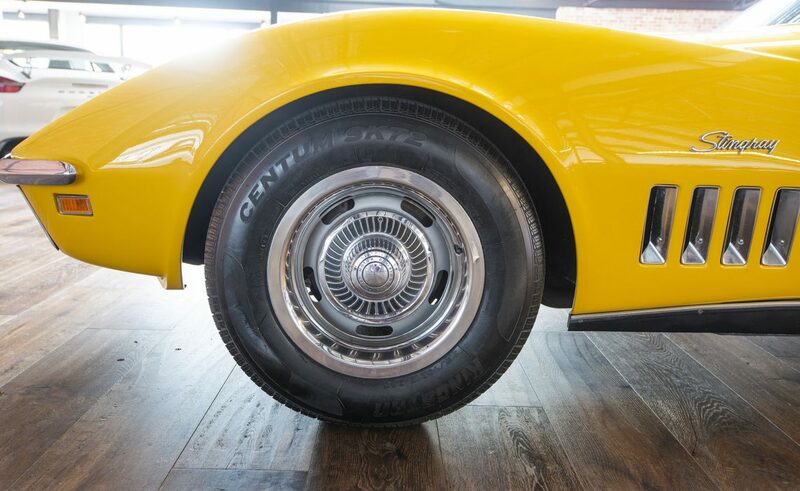 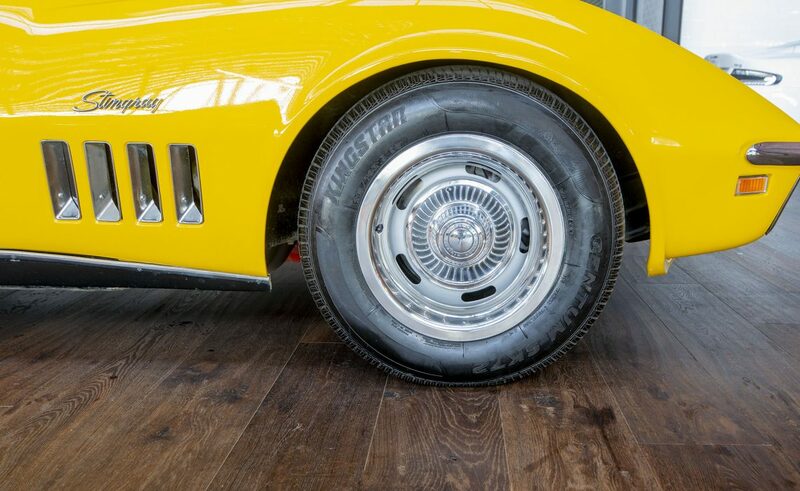 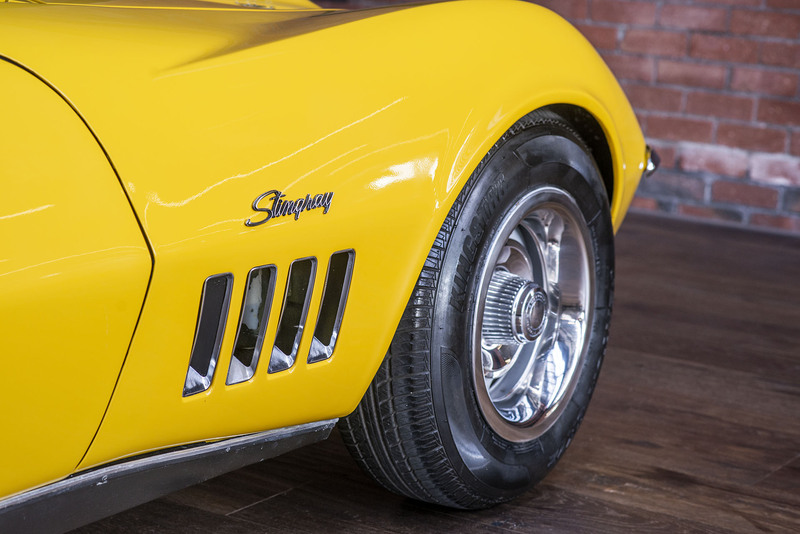 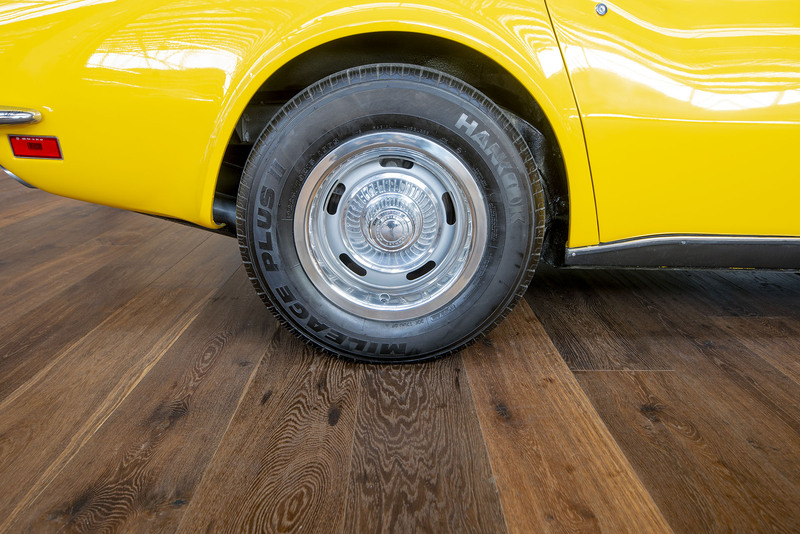 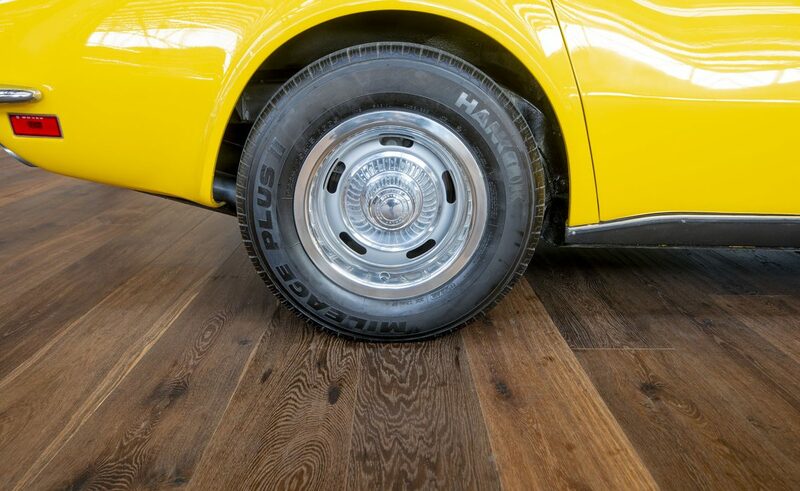 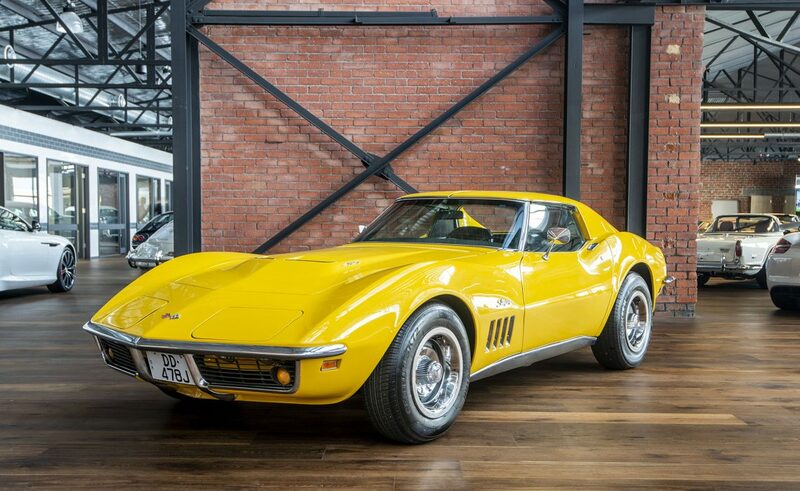 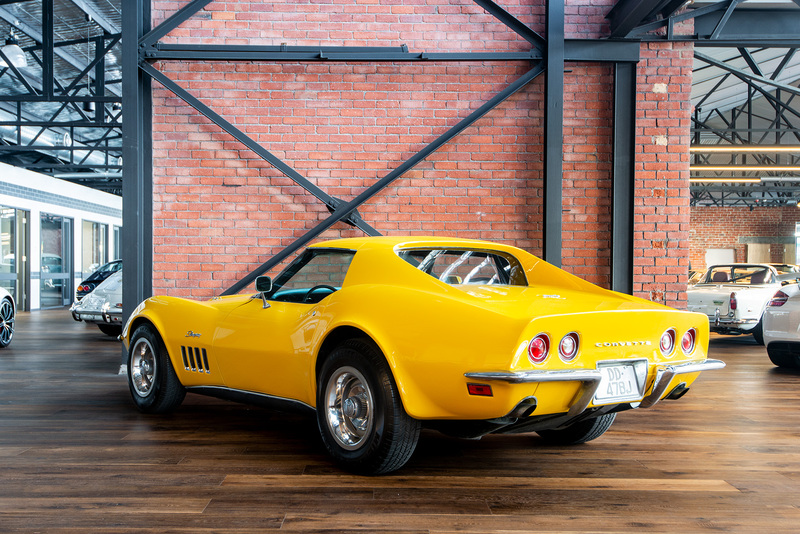 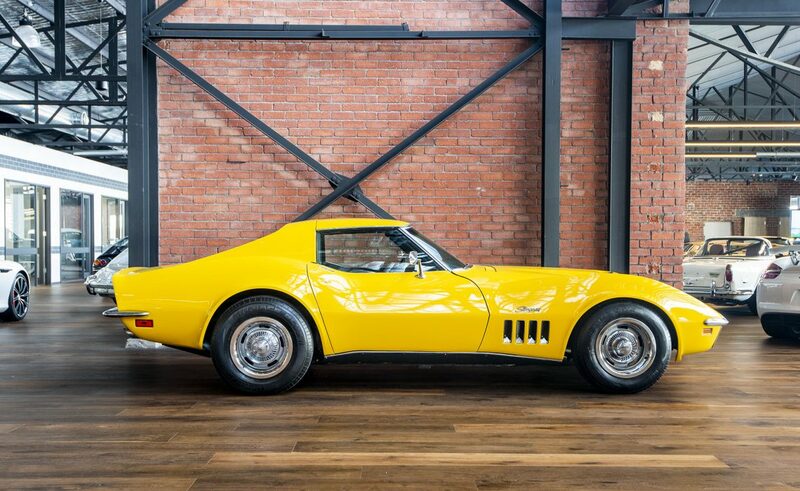 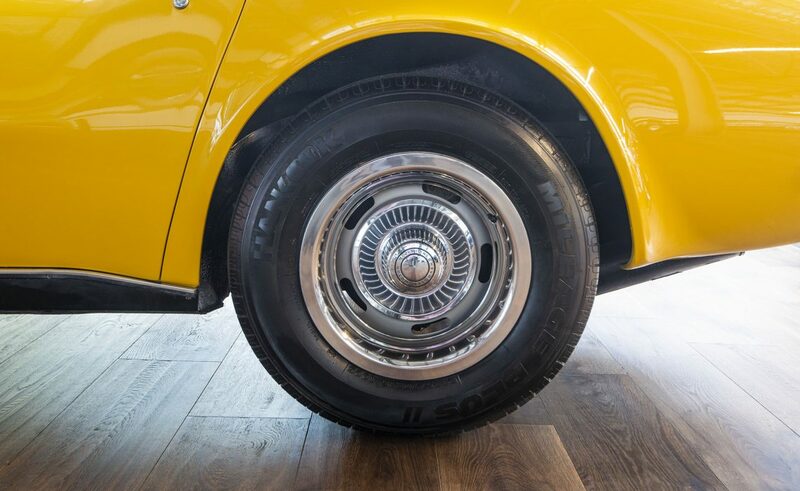 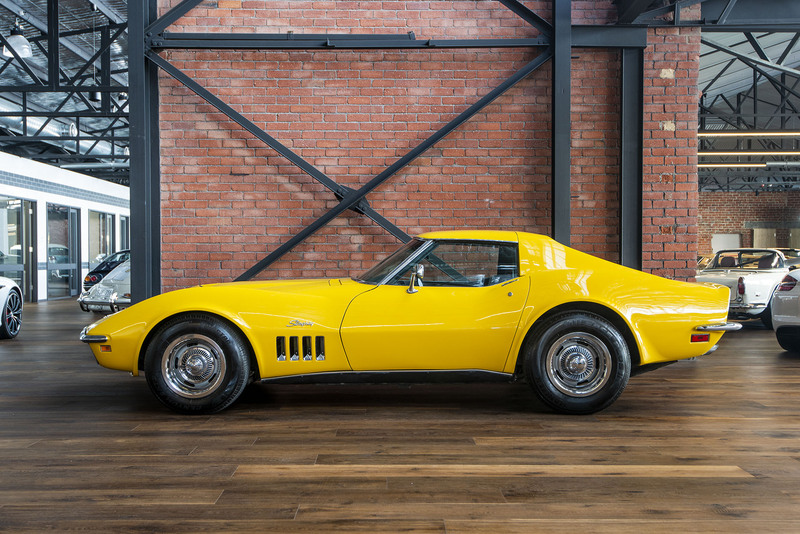 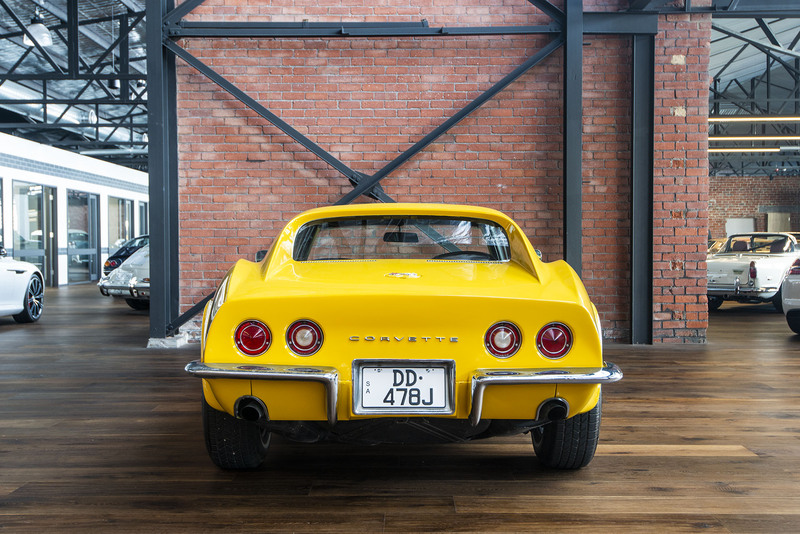 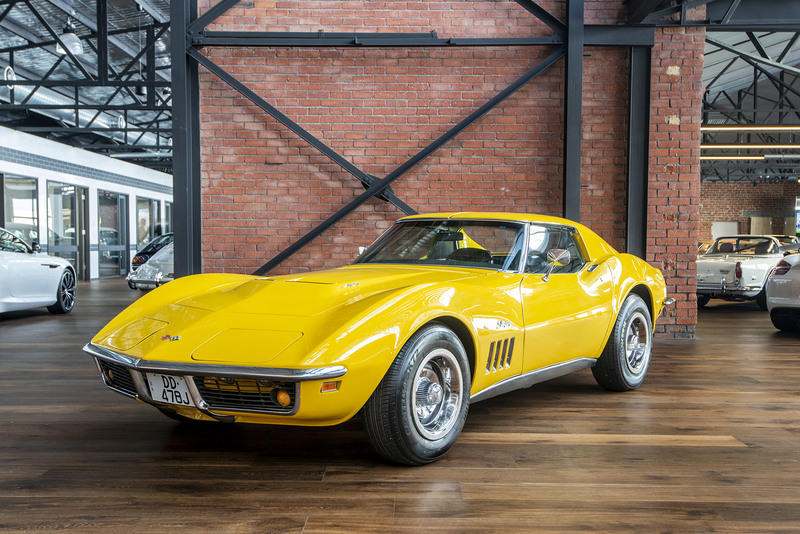 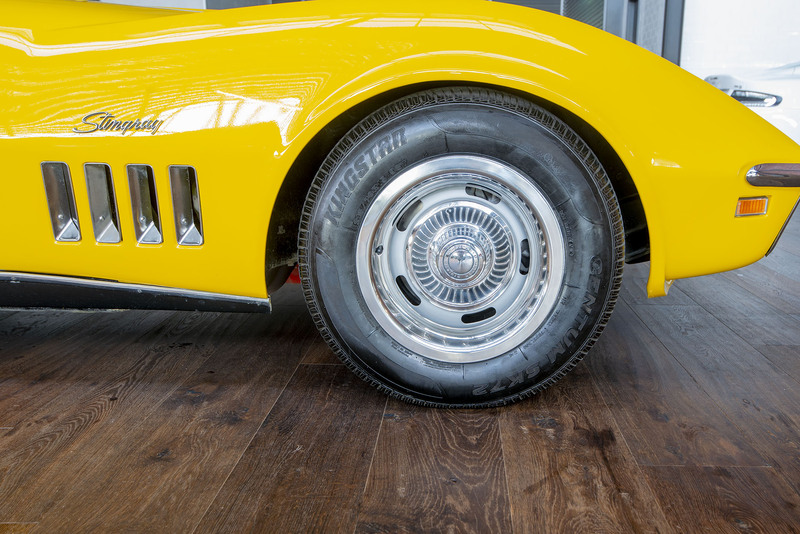 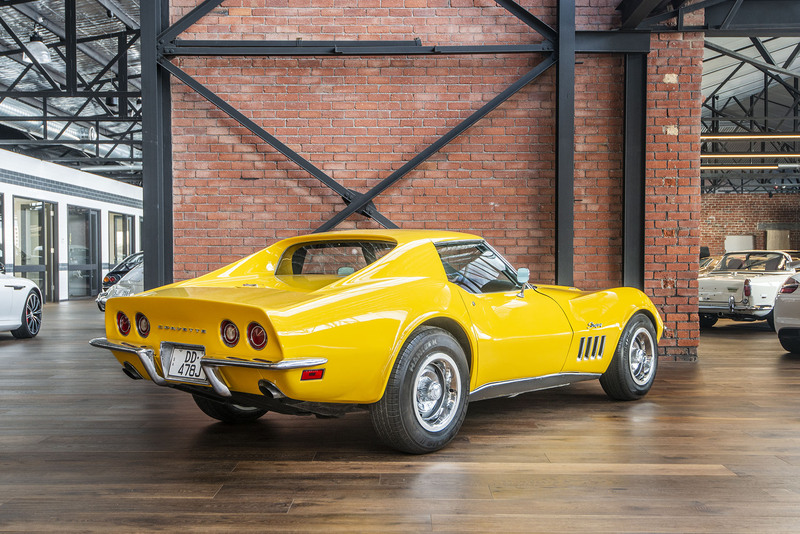 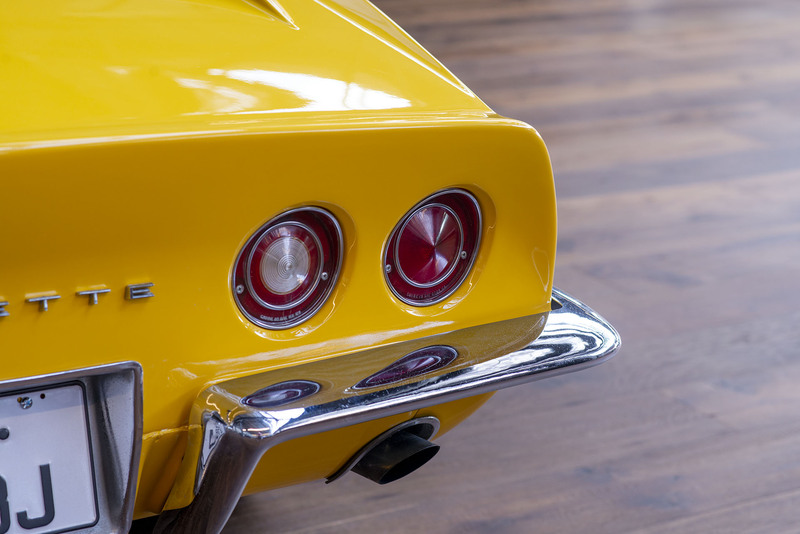 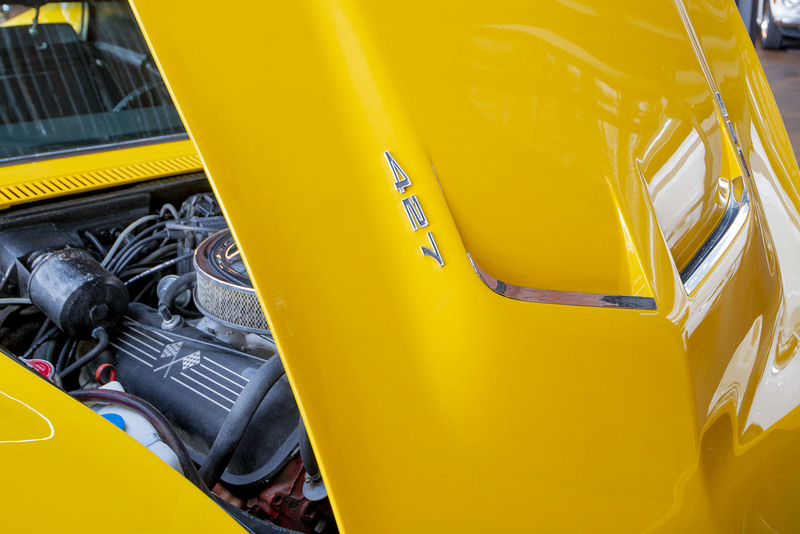 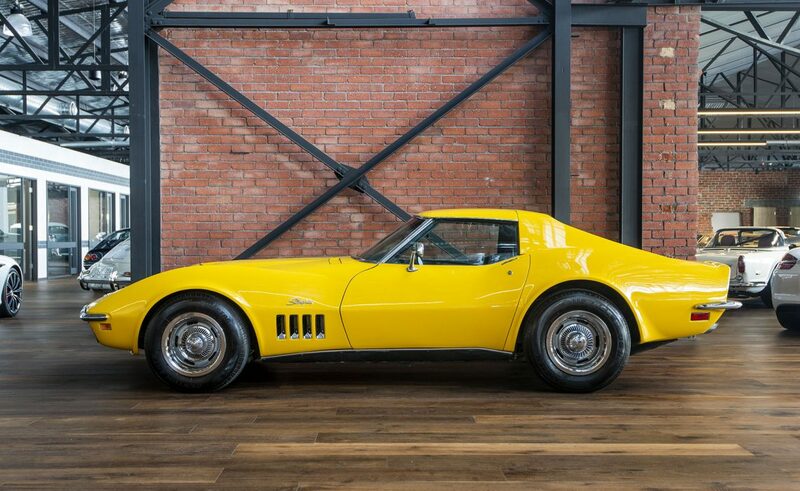 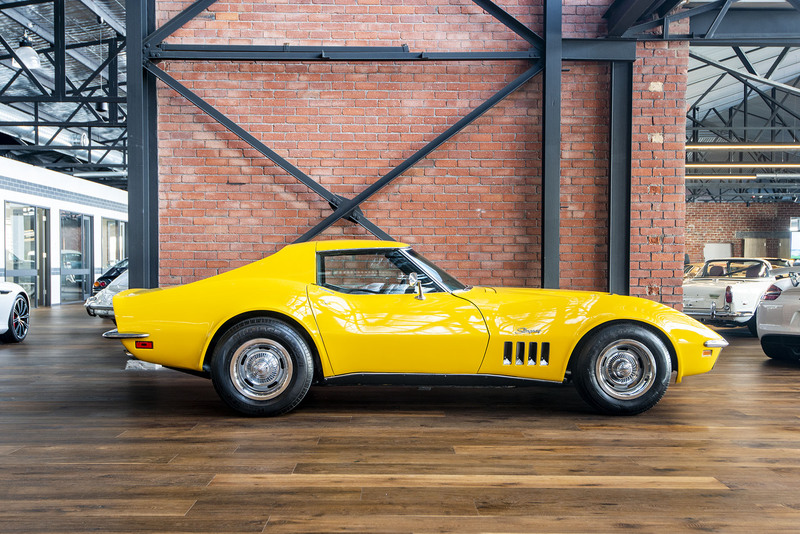 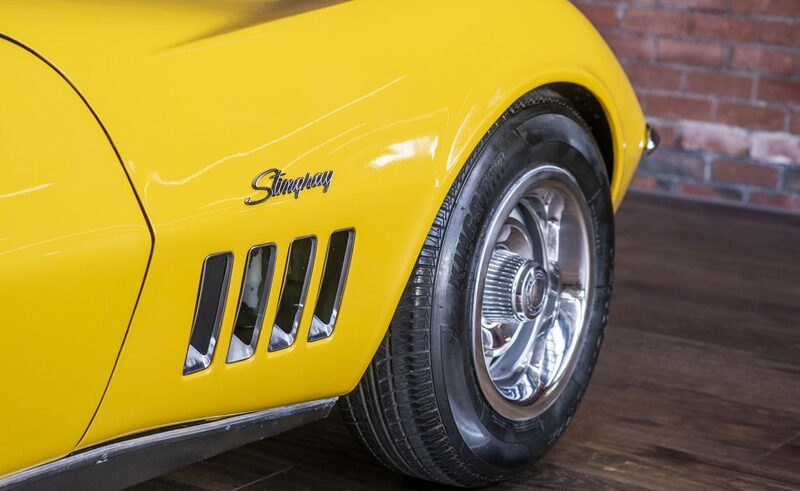 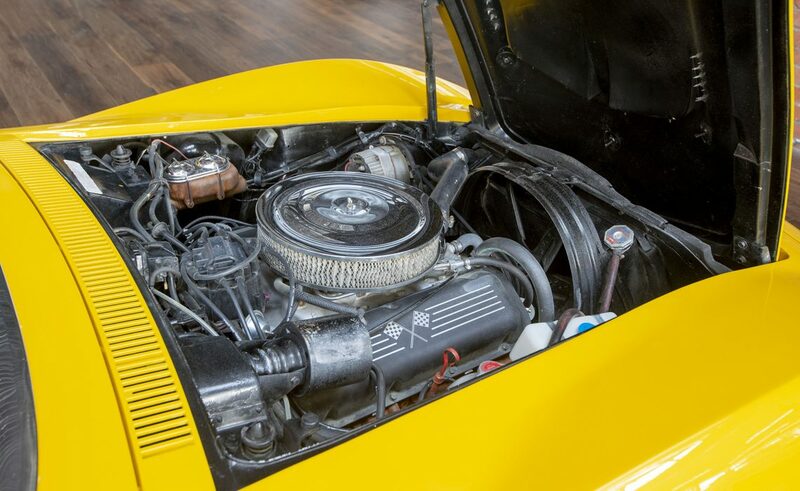 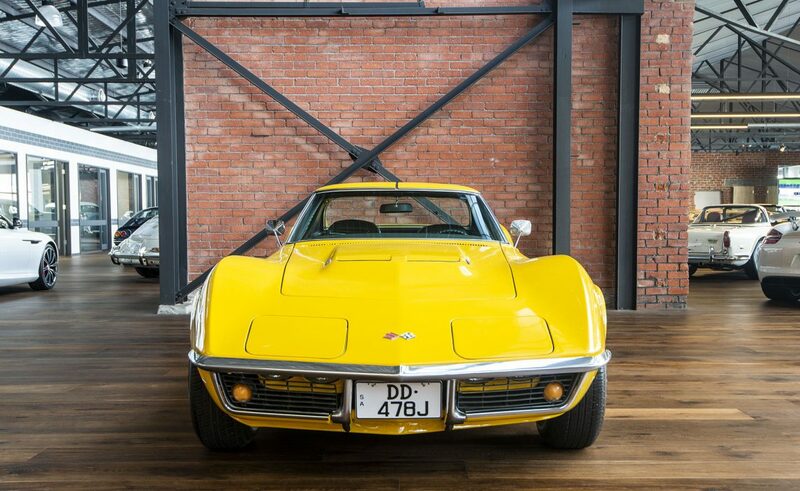 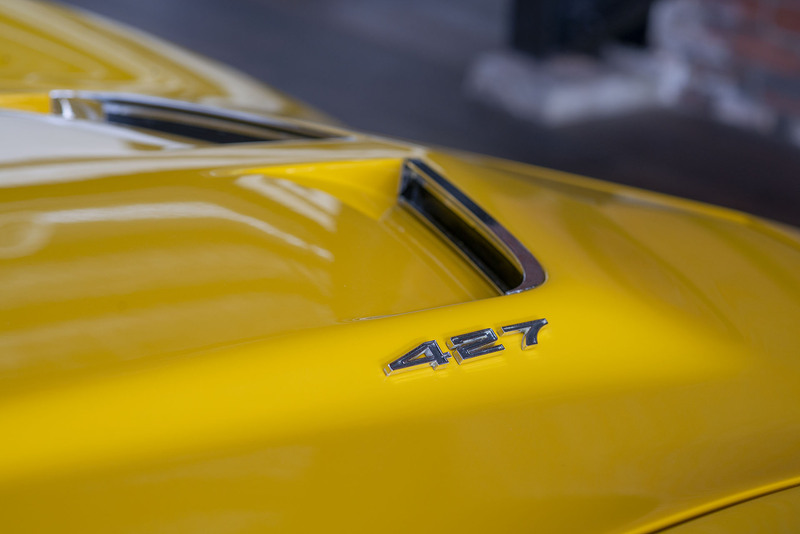 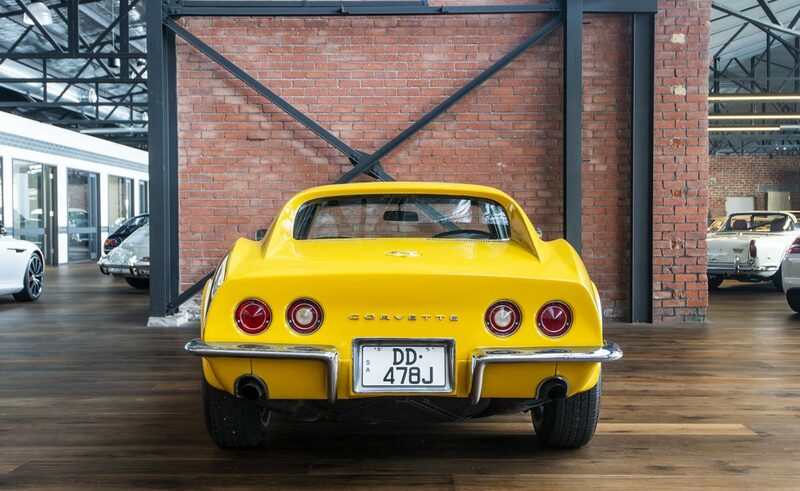 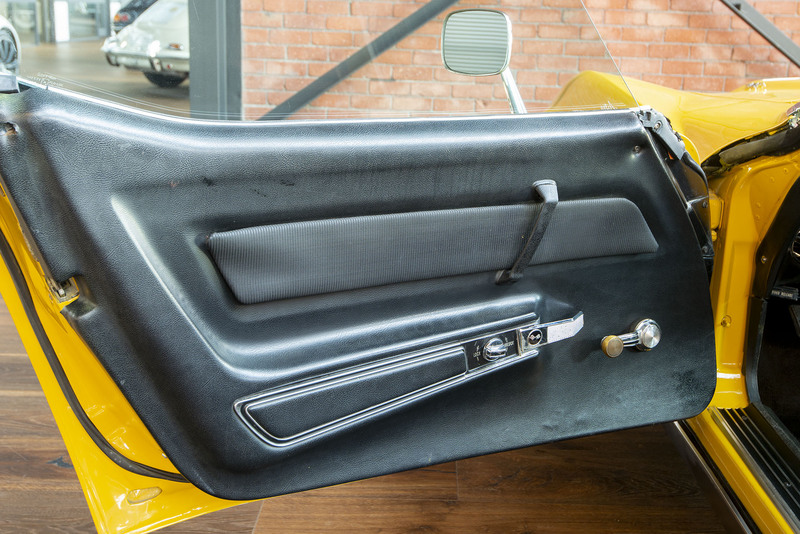 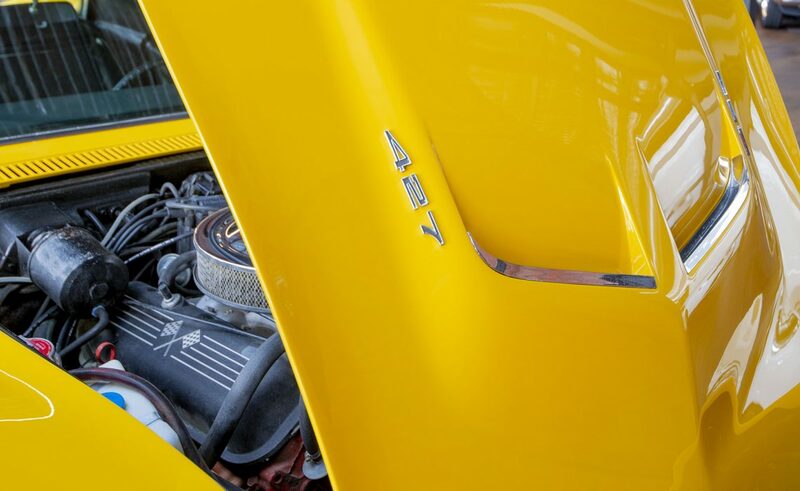 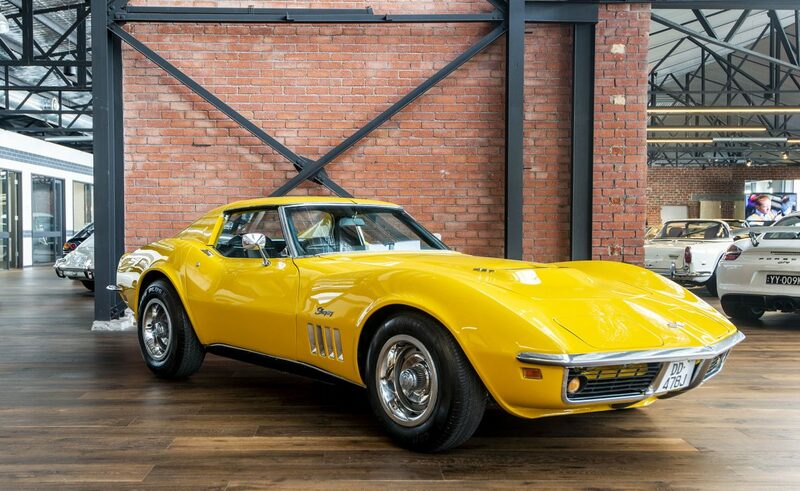 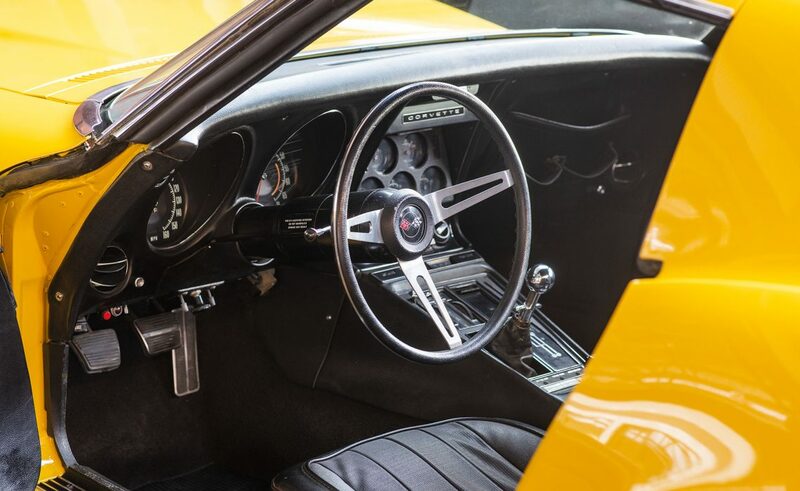 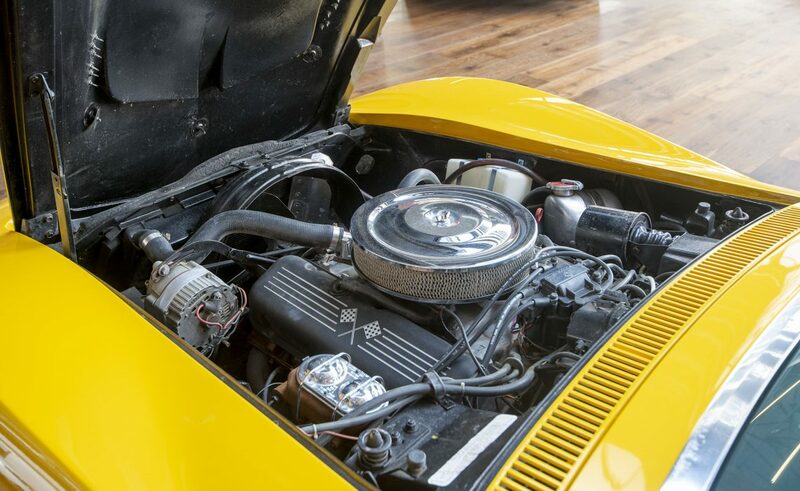 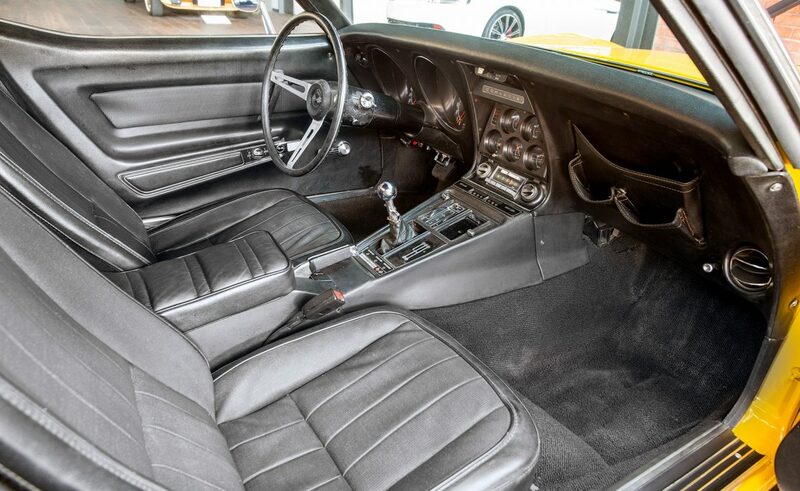 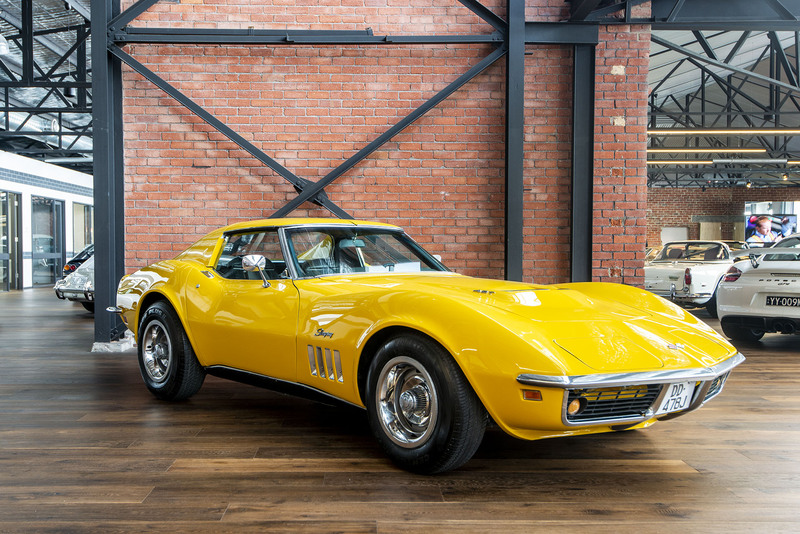 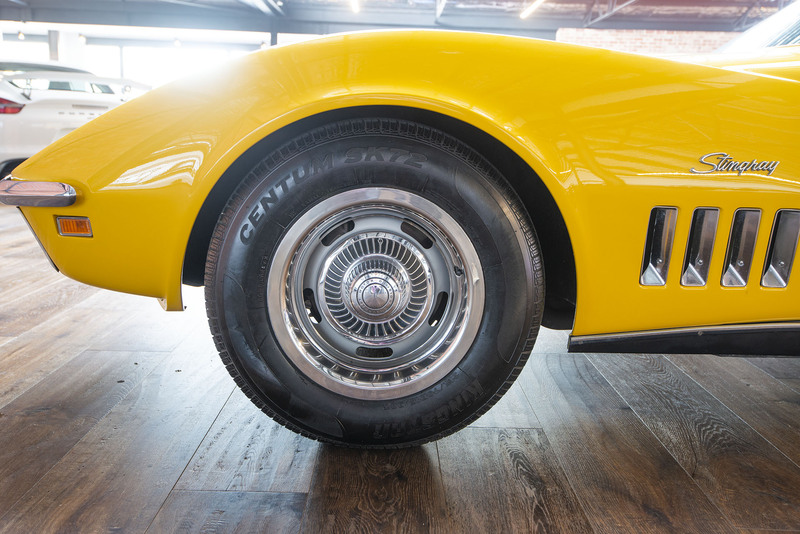 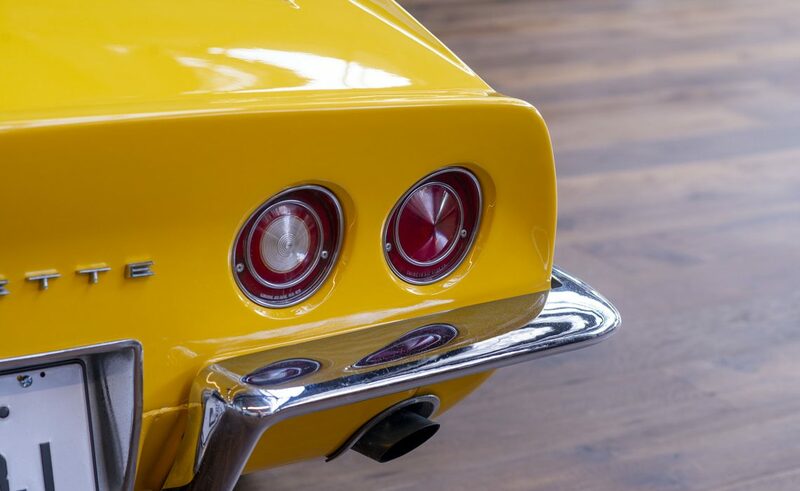 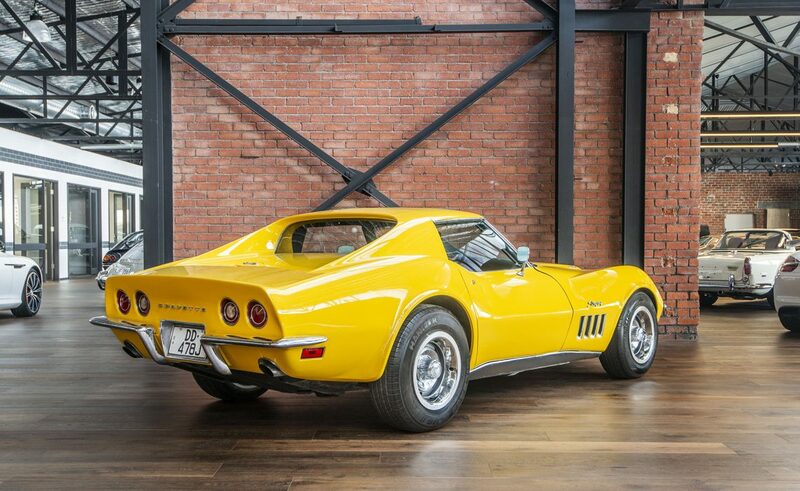 Now on display in our showroom is a rare seven litre 1969 Corvette 427 manual finished in contrasting Daytona yellow with black trim. 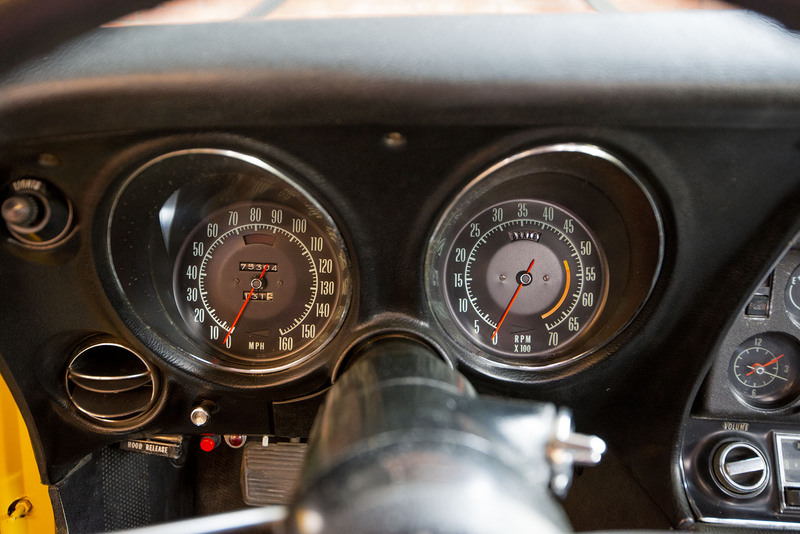 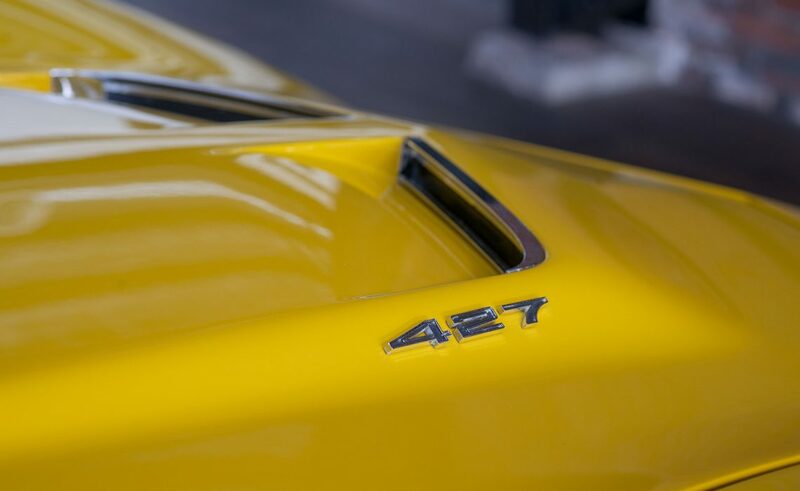 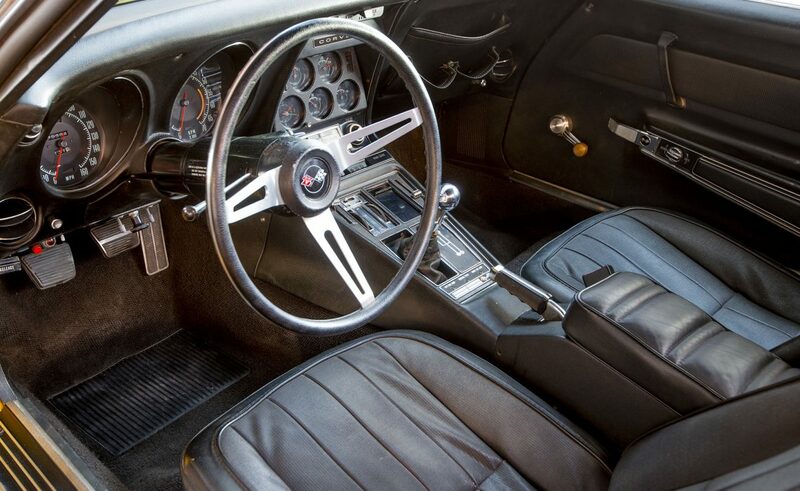 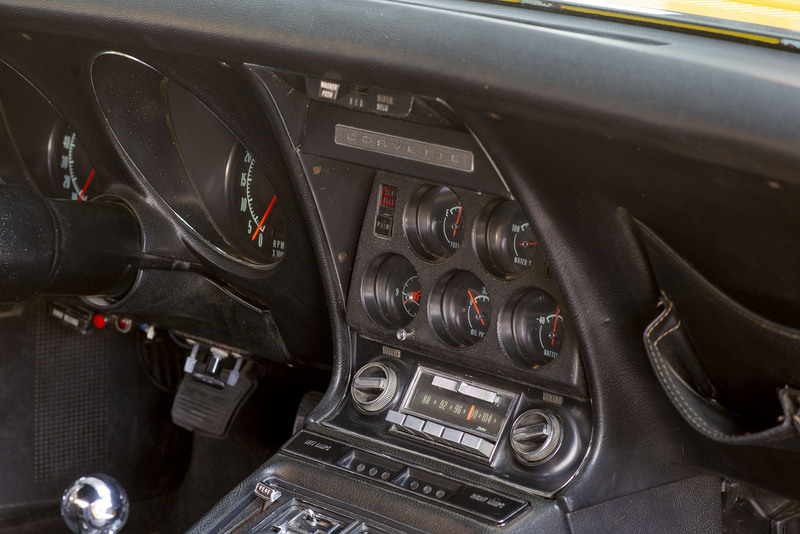 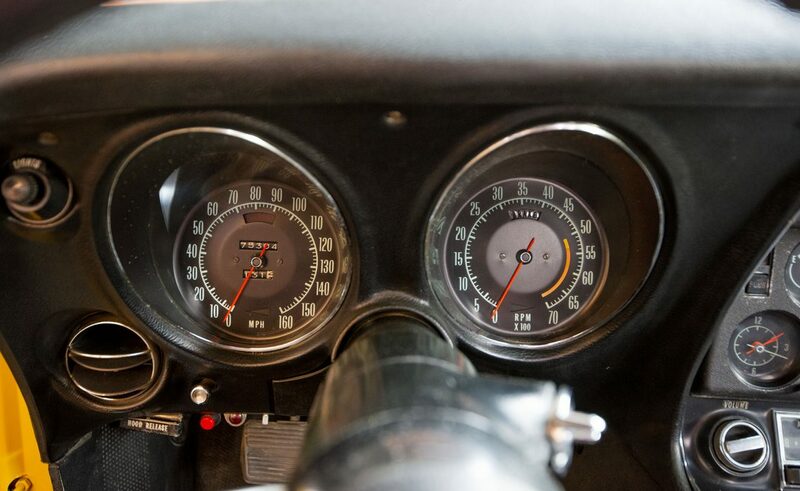 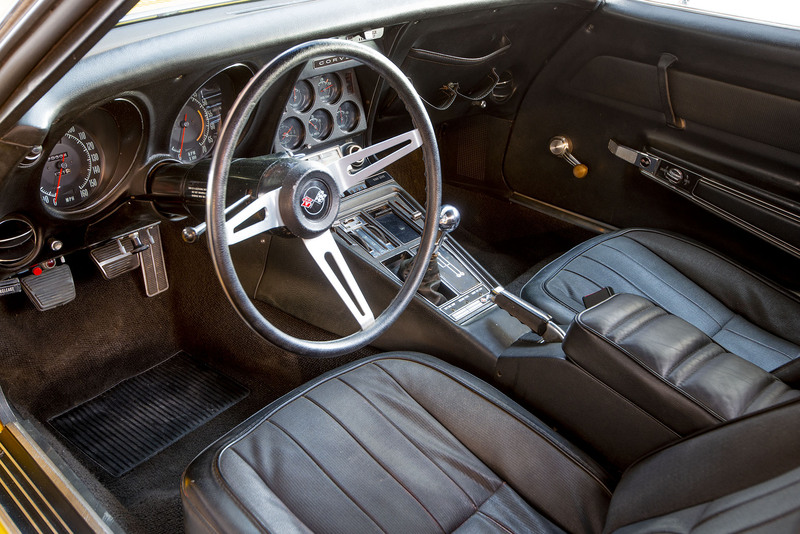 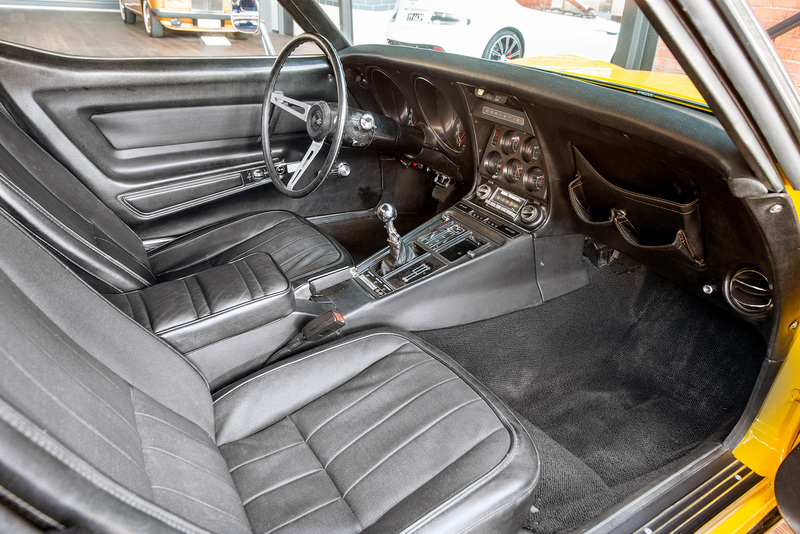 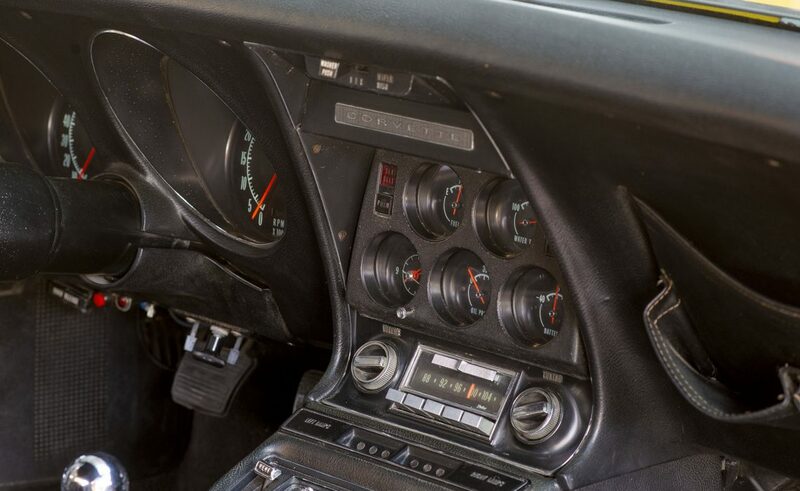 Behind the stick shift is a plaque stating 427 / 435 hp / 460 ft-lbs / 11.00:1 comp ratio. 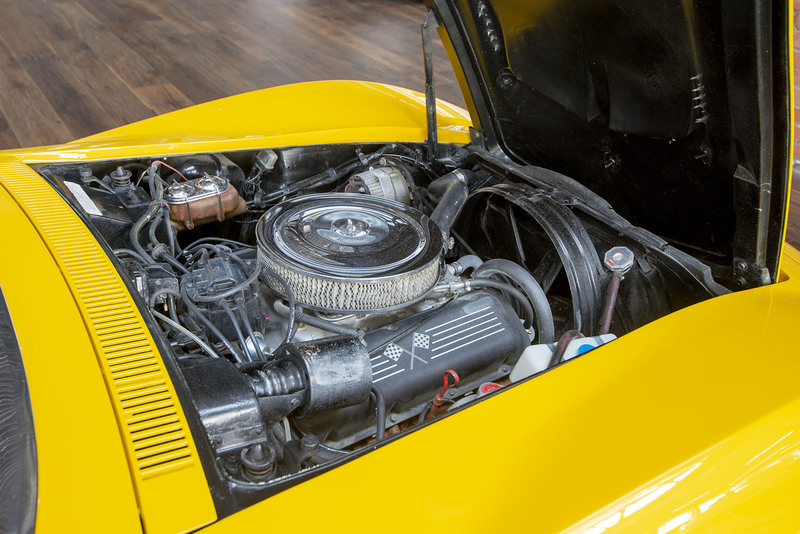 Under the bonnet is a 427 L71 matching type engine with factory COPO 427 aluminium manifold and a COPO Holley 850 cfm carburettor. 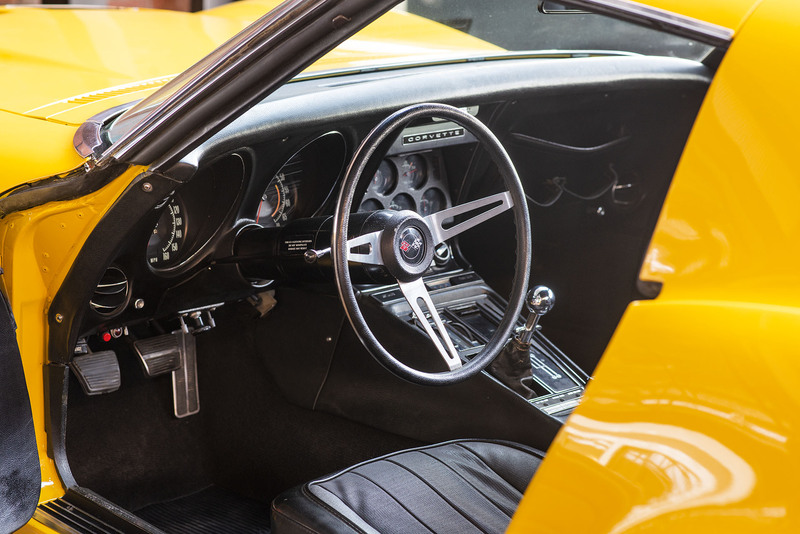 We can arrange door to door delivery Australia.